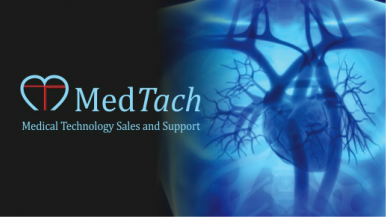 MedTach is dedicated to deliver medical technologies developed by ethical innovative partners that provide high quality, effective solutions to meet the needs of the neurology community and improve outcomes. Protech manufactures a full line of light weight lead and non-leaded aprons. We offer a variety of colors and options to suit your needs. Anatomically correct and offer the best tactile sensitivity over any other radiation protection glove on the market.